Many people are making the move to Knoxville for its great food, great music, and numerous things to do. Planning a move to Knoxville is now easier than ever with Peroulas Moving & Storage. Peroulas Moving & Storage has been the premier Knoxville moving company for over 15 years. Our quality service and dedicated to excellence is what makes moving to Knoxville so simple, easy, and stress-free. 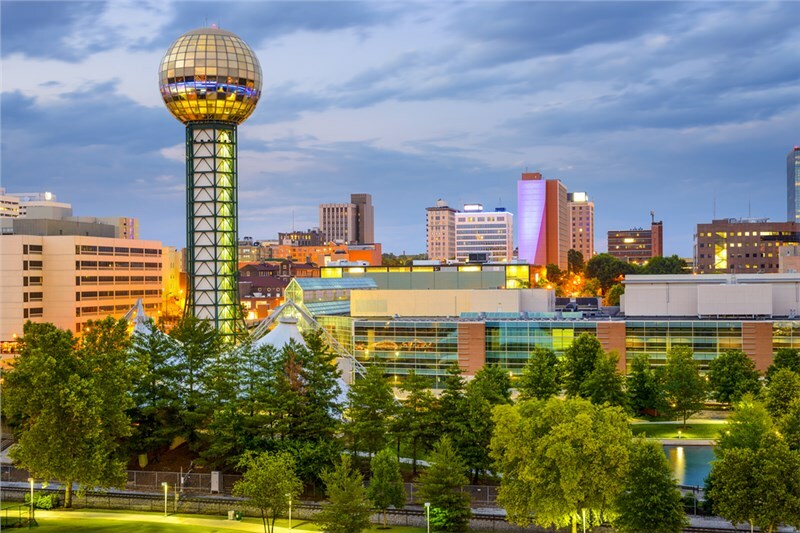 What are some of the top activities to check out in Knoxville? The Tennessee Theatre is a 1920s era movie palace. With numerous events happening year round, it’s easy to catch a play or a movie while being surrounded by stunning architecture. Whether you are attending a concert or show, the Theatre is a great place to learn about Knoxville historic restoration efforts and learn more about the budding downtown area. The Market Square in downtown Knoxville is over one square mile of farmers market, concerts, culinary shops, and other stores and boutiques. Spend the evening or the entire day finding that perfect addition to a recipe or discovering a store that speaks to your unique style. The Ijams Nature Center is an 80 acre park that includes woods, trails, meadows, ponds, and gardens galore. With over 10 miles of trails plus bike and canoe rentals available, it’s the ideal place for multiple family friendly activities in the great outdoors. Moving to Knoxville promises adventure and numerous areas to explore. When it’s time for you to make the move, find movers in Knoxville that you can truly trust. At Peroulas Moving & Storage, we offer top notch moving services at budget friendly prices. Contact Peroulas Moving & Storage today to learn more about planning a move to Knoxville and submit a free online quote.